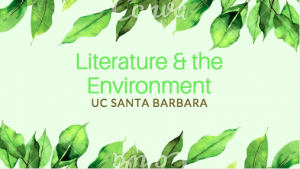 UC Santa Barbara’s English Department is a national leader in the study of Literature and the Environment. Our comprehensive literary engagement makes us unique; we have seamless, strong coverage in ecocritical coursework from the early Renaissance through the 21st century. 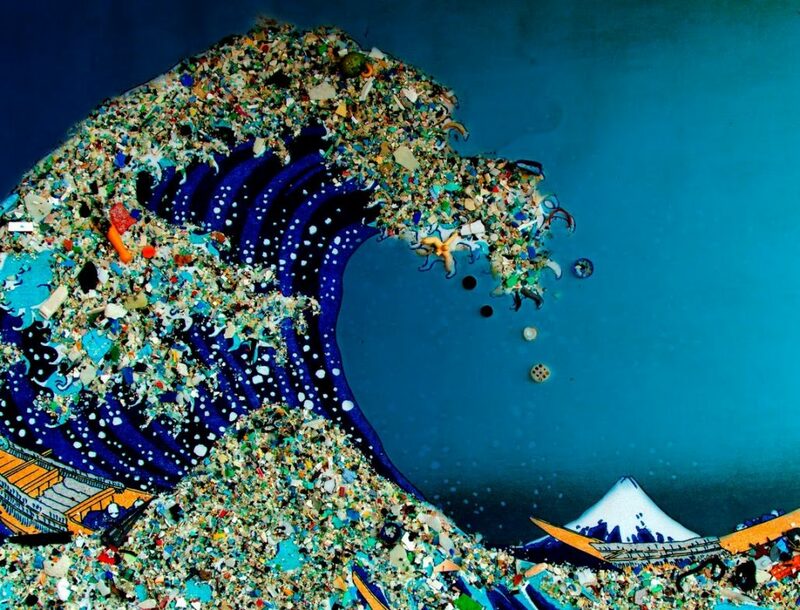 We also explore environmental issues through various methodological and cultural approaches, with such emphases as non-human/human relations, environmental and social justice within a global rather than national context, and the political impact of institutions, networks, and regimes on bodies and the biosphere. You can read more about us here.